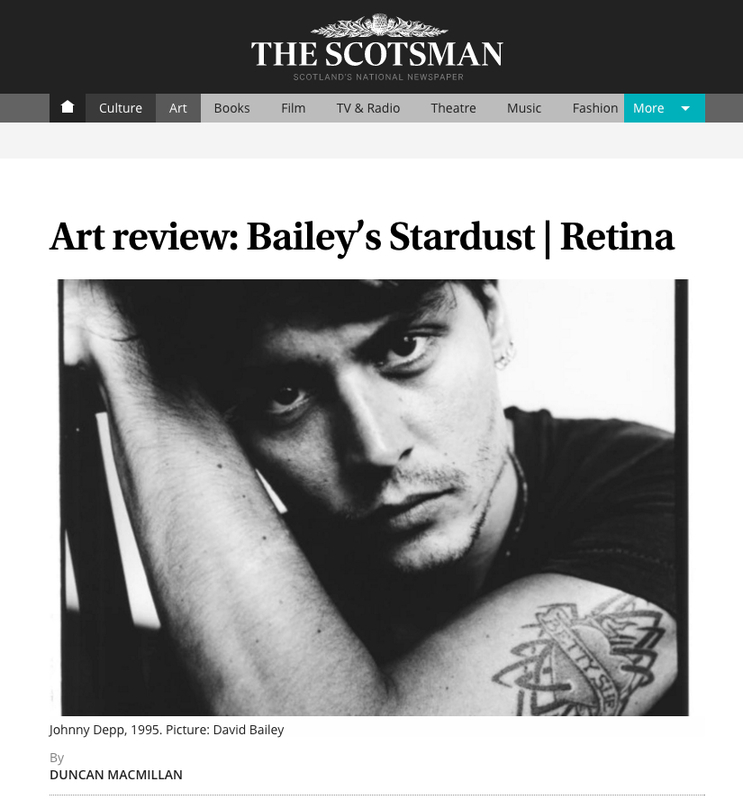 Retina: Scottish International Photography Festival reviewed alongside Bailey's Stardust by Duncan MacMillan by Mac Millan in The Scotsman. This great and well informed review includes some of the highlights currently exhibited at Urbane Art Gallery. "Lee Howell’s stagey pictures at Urbane Art seem so highly manipulated they go beyond photography." To read the full review visit the Scotsman website here.